For a consultant, he or she is the one suggesting or spearheading a decision for a business project or deal. They give prompt advice and layout alternative solutions to the problem. For people seeking for this kind of job application needed in various corporations or companies, must submit a good resume. Any individual that is an applicant for consultant can have an inspiring resume immediately using the Business Resume Templates. 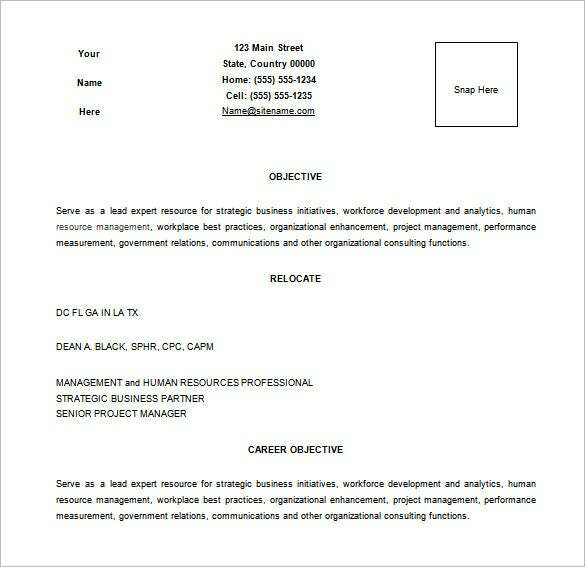 The résumé starts with a brief profile summary of the job applicant that offers a overview of the candidate’s career. Next comes pointers on major skills and it is further followed by professional experience. dynamicsuser.net | Build an impressive resume that exhibits your skills relevant to the post of a consultant for a company using this template. It offers a simple layout such that your personal details and professionals achievements are listed clearly enough to attract notice. 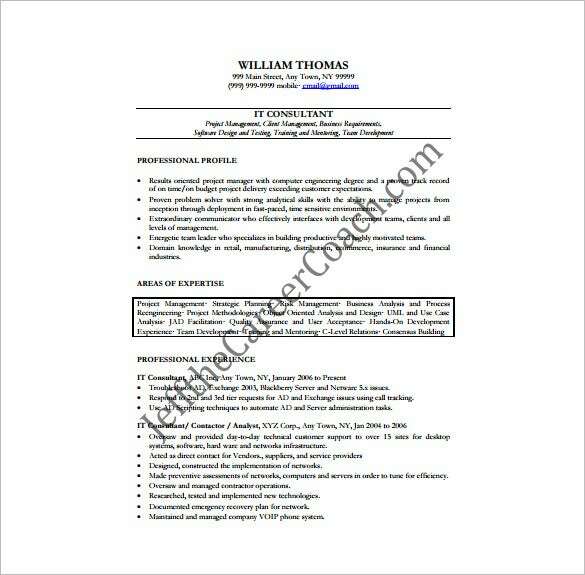 jeffthecareercoach.com | The Word accessible template offers the ideal page break-up for differentiating the bio data into sections entitled with highlighted attributes. With this document, you can mention your professional records starting from your current employment to the past experiences, each listed as points. wrksolutions.com | A few sentences of overall introduction can give you an edge over other aspirants. 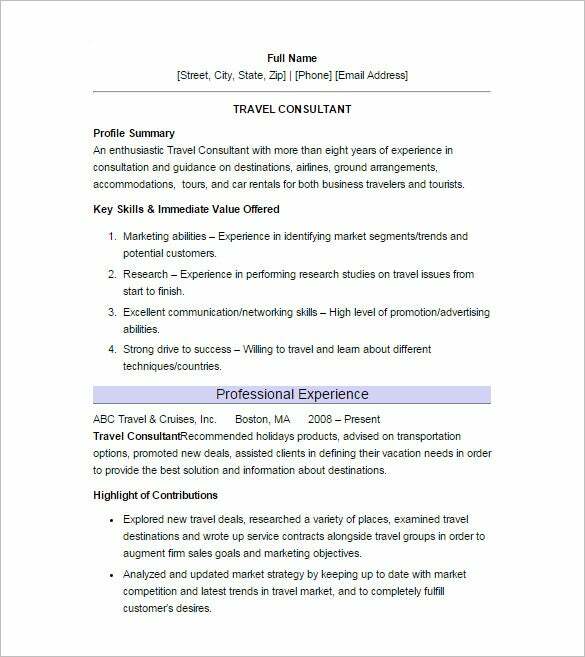 This template enables you to include a short summary of your resume such that it gives recruiters a gist of your skills and experiences as a consultant. virgiebeautyimage.com | Beauticians out there aspiring to take a big leap into the consulting business can mark a grand entry by drafting the perfect resume that supports your eligibility and skills. 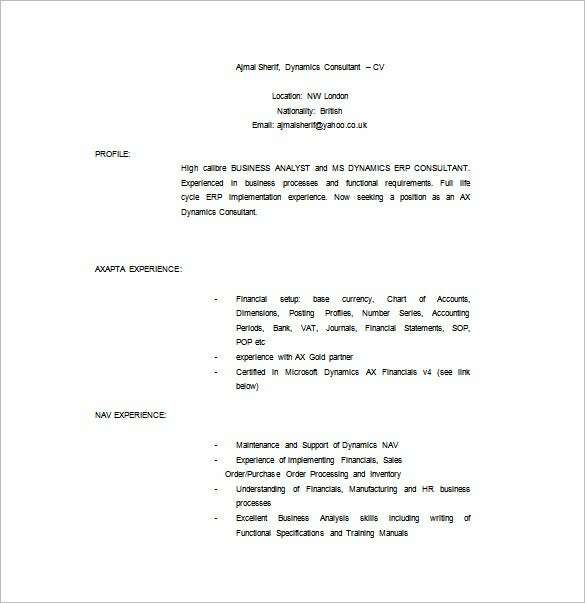 To create a strong consultant CV use this reliable PDF template. It is important to include any specialty in consultancy profession like in business, human resources, management, security and the like to make the employer or recruiter put you to their department that in need of your service. This can be done in a Microsoft Word. 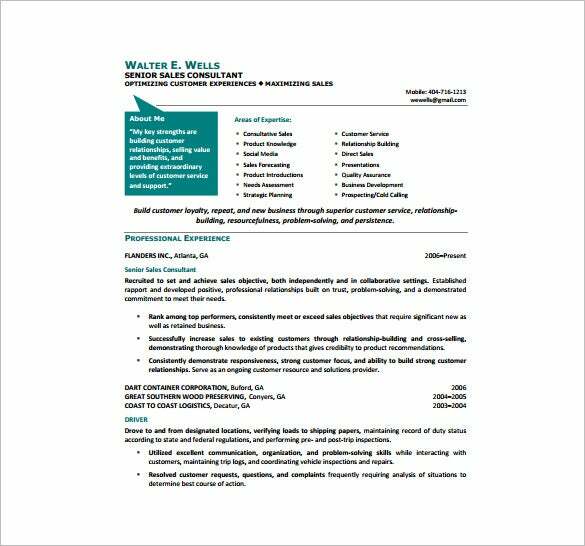 Using this Resume Template is much less effort and time saving as well. 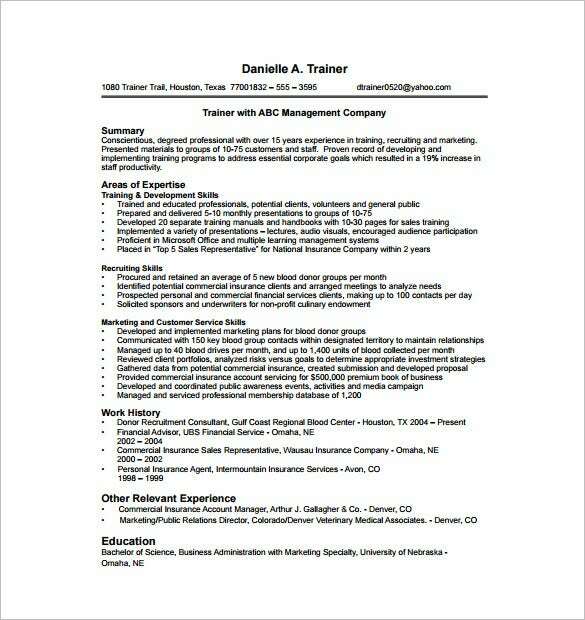 Why To Use Consultant Resume Template? 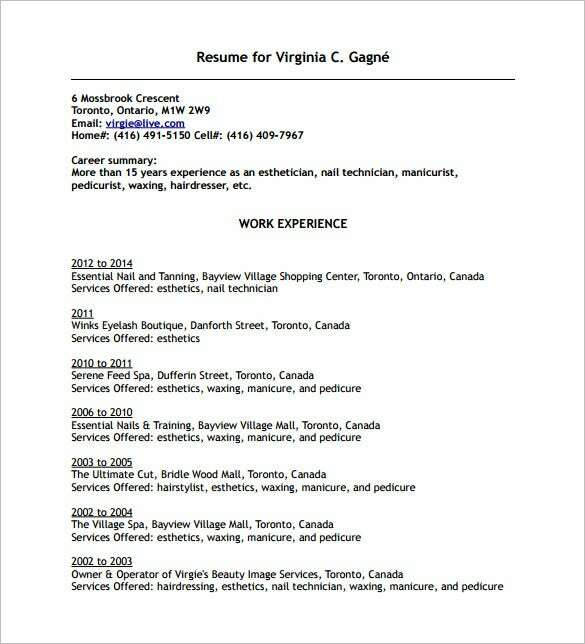 Resume plays a crucial role in determining your future prospects with a consulting company. Recruiters look forward to a crisp and clear CV that compels them to take notice of your achievement records and consider granting you a placement along with its benefits. However, drafting a resume is definitely not a child’s play, though it can be made effortless if you develop it using the Consultant Resume Template. Reason being that you can use one template and save multiple versions of a resume suitable that is suitable to different consultancy firms. Also, the flexible customization tools enhance its appeal. 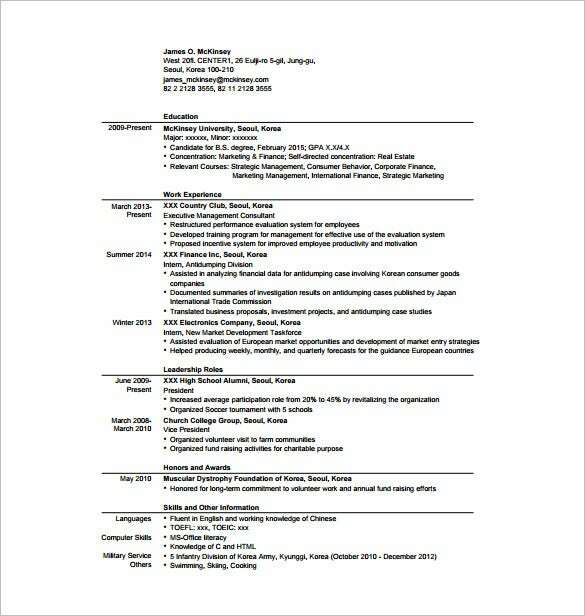 When To Use Consultant Resume Template? The Word compatible template is an ideal aid to job aspirants who aim to be employed by top consultancy organization. 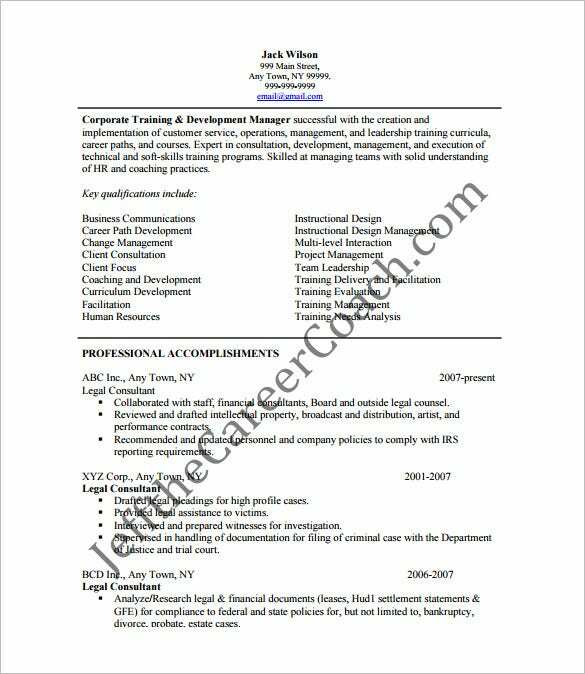 Naturally, this document can be used when you want to build up a resume that is well-structured, detailed and compliment your talent, experience, and qualifications. Consultant professionals who have valuable experience of working with various MNCs can develop a CV that is self-explanatory and will convince recruiters to employ you without second thoughts. The multi-professional template can be used n number of times and simply needs to be edited before generating the final print. 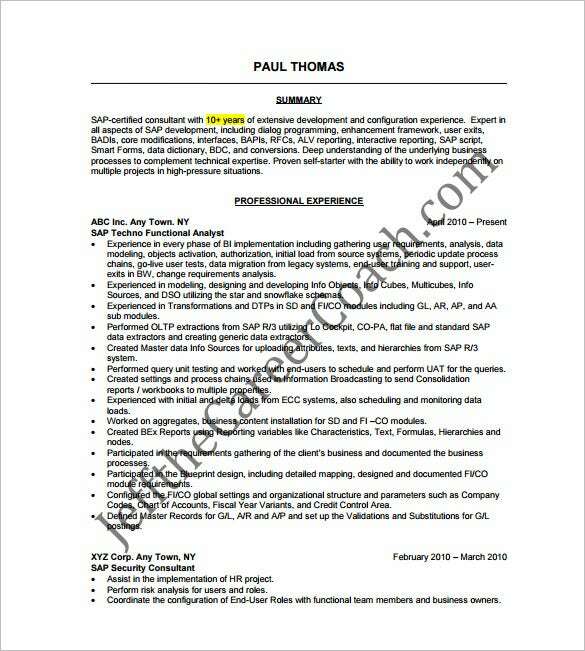 What are the benefits of using the Consultant Resume Template? Ambivalent in its use, this template offers professional help to fresher’s and experienced individuals alike. The PDF compatible template is developed using MS Word and can be edited using the same Office Program, thus simplifying its use as the program is accessible from all systems. 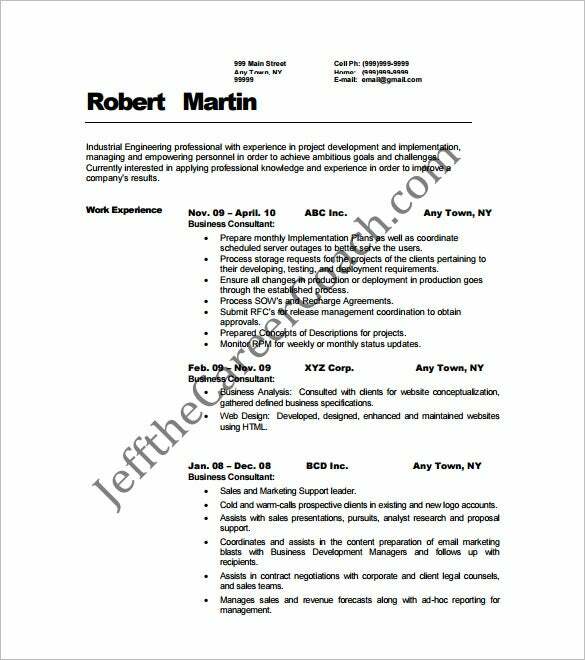 The basic layout on which the resume is drafted ensures a neat, organized and structured presentation such that it is marked out of numerous resumes. With this, you can list down your achievements and training sessions underwent in a chronological fashion. 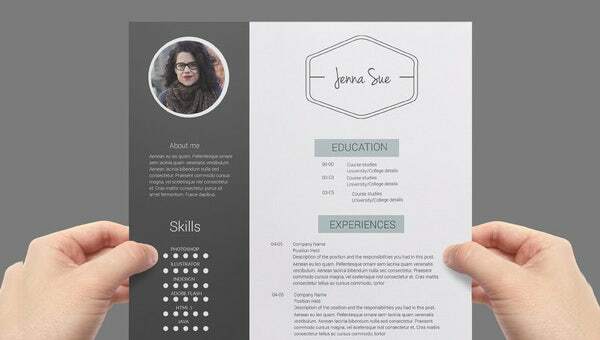 One template is enough to print CV documents for all your interviews with multiple companies.